Start ahead and have more time to enjoy Christmas. The moment we stepped into the ber-months, that joyous time of the year again has just knocked: Christmas! But don’t let the perils of Christmas grocery shopping keep you from having your traditional Christmas spread, though. Christmas chores and errands don't need to be a hassle with a little advance prep. We’ve compiled a list of important Christmas staples you can start buying now so you don’t have to worry about it in a few months time. To make the Christmas rush a little easier for you this year, we’re helping you plan ahead. Dairy goods are available all year long but notoriously run out at the crux of the Christmas season. This shortage can’t be avoided given that there’s a limited supply of milk for the factories producing these products. The smart move is to store the shelf-stable variants now so that when you're ready to start cooking, you know you're going to have your traditional fruit salad and hot chocolate for your holiday spread. Fruit salads, cream sauces, hot chocolate, no-bake cakes—no Christmas spread is complete without all-purpose cream. Expect this product’s price to rise, so now is the best time to hoard it. Just make sure you check the expiry date! From the manufactured date, a tetra pack of cream will last 9 months and a can of cream will last 15. When storing it at home, keep at room temperature but away from direct light so that the cream won’t separate into butterfat and whey or curdle. If your recipe calls for it chilled, you can chill it the night before or even just a few hours from use. 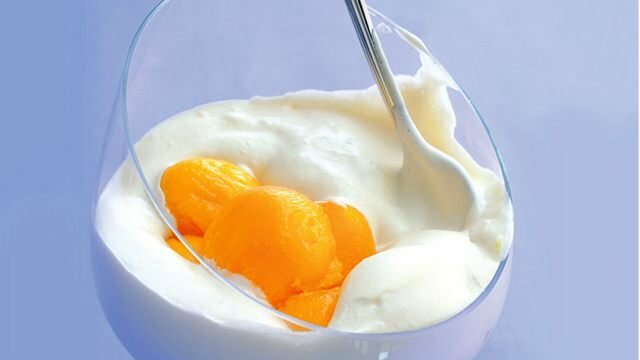 Used in desserts like fruit salad, ref cakes, and even Jolli Spaghetti, condensed milk is an essential all-year-long staple, not just for Christmas. Don’t let yourself run out of this versatile good when you need it most. 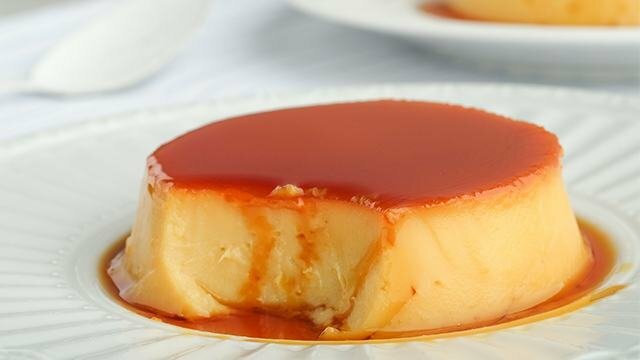 Also, the high sugar content in condensed milk makes it ideal for storing. This sticky, sweet milk makes every dessert better. For your coffee, white sauces, and hot cups of cocoa, don’t forget the canned evaporated milk! It's milkier than fresh milk, and it will stand the test of storage time, too, from now to Christmas. 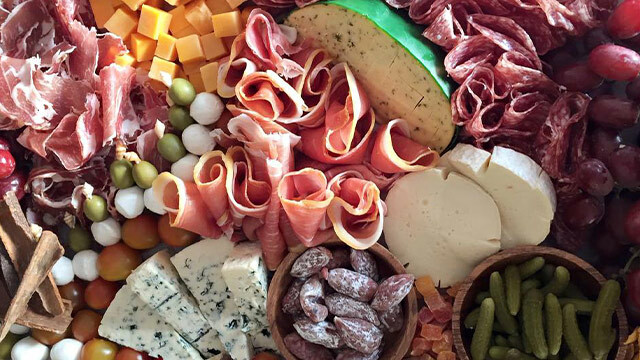 All though cheese is available all year round, your favorite might not be if you wait for too long. 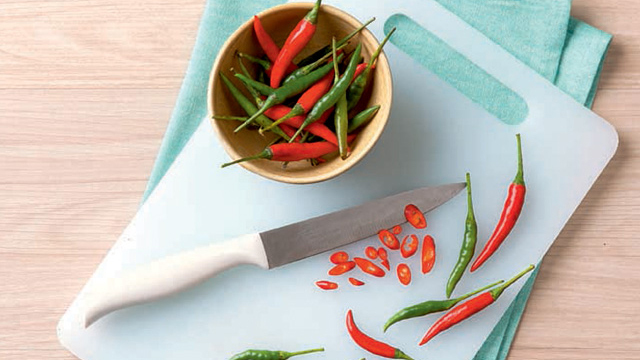 Store it at room temperature so it's always soft and ready to slice when prepping for its use. A quick Christmas dessert upgrade? 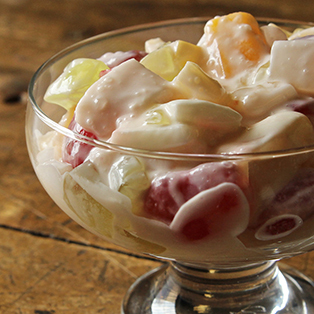 Try putting some small cubes of cheese into your fruit salad for a salty, cheesy twist! Leftover ham need not be a problem. 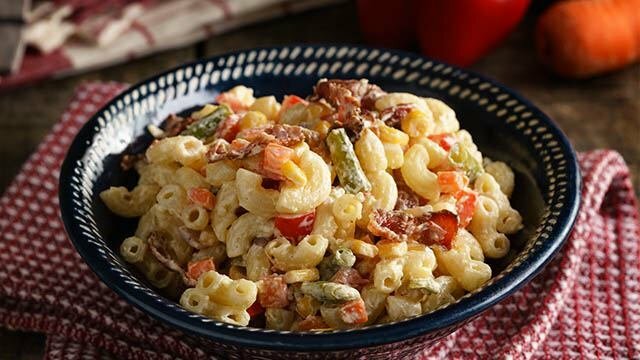 Together with leftover queso de bola, you can turn it into a rich macaroni casserole. Every Queso de Bola brand is different and the best really depends on your taste preference. Do you like it aged and firm like Gouda or tender and young like Edam? It all depends on you! That’s why for this part of the list, we’ve listed the brand and where to find it. Another tip? Feel free to hoard this hard cheese as it can last a long, long time and serve you in many, many ways throughout the year. To keep your cheese nice and sealed for months, spread on a generous amount of softened butter on the exposed parts. 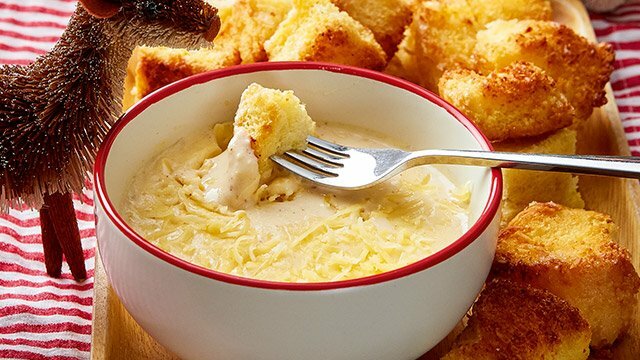 Make a gooey dip using leftover queso de bola! 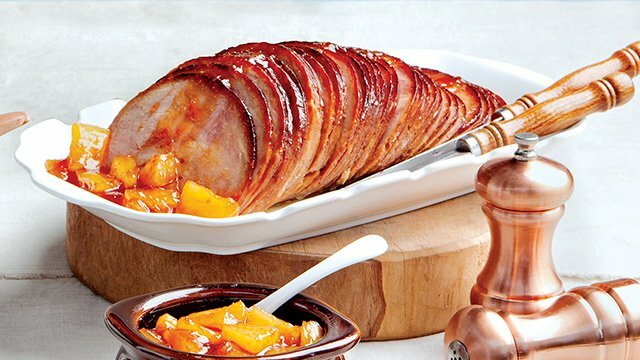 The holidays are not not complete without a juicy, delicious ham in your go-to hamonado sauce. There’s nothing like carving into a big hunk of tasty ham, so make sure you have this cured ham on hand so you don't have to do without this Christmas. 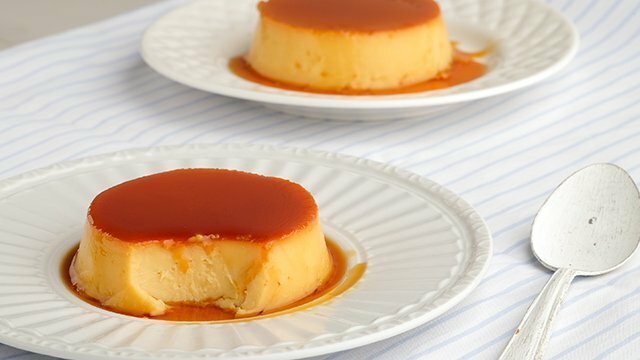 Marikina's pork hamonado leans on the sweet side! Though you’ve got your star recipes, you can’t forget about the sidekicks which set up your spread. 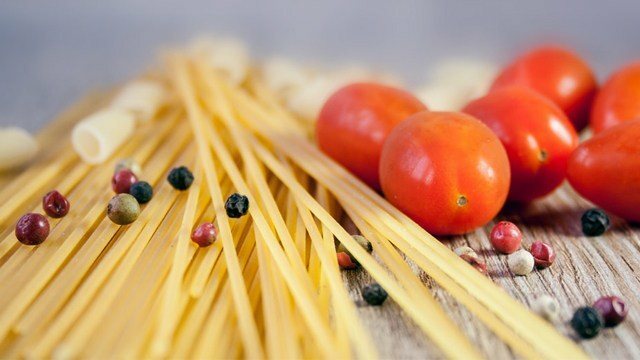 Don’t forget the spaghetti and canned fruits! These staples are available all year long and also keep very well. If you have a favorite brand, you might want to buy them early just to be sure you won’t run out of them by Christmas. It never hurts to keep extra tomato sauce on stand-by. It's not just for Christmas spaghetti, it's also used for a ton of other dishes. 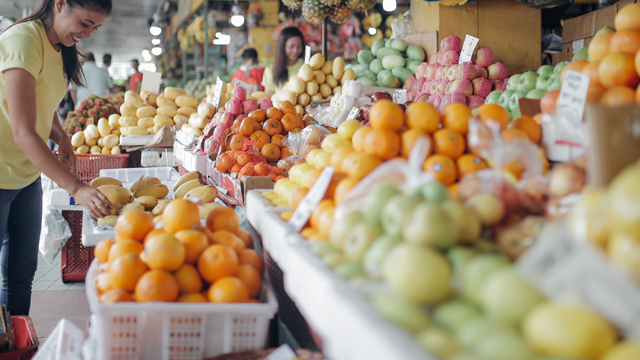 Buy in bulk and freeze your opened packages to save your budget. This is the spaghetti of your childhood, made slightly healthier with a few tweaks. Whether it’s a creamy Carbonara or the sweet Filipino-style, you’ll need spaghetti on your table. Dried noodles keep really well. Store them at room temperature as refrigerating will only make them brittle. Once opened, transfer to an airtight container. This one is a no-brainer. A fruit salad is absolutely essential for Christmas. Toss it with a few fresh ingredients like grapes, chopped apples, and chunks of mangoes to elevate it from the usual.  Use fruit salad to make a no-bake refrigerator cake! 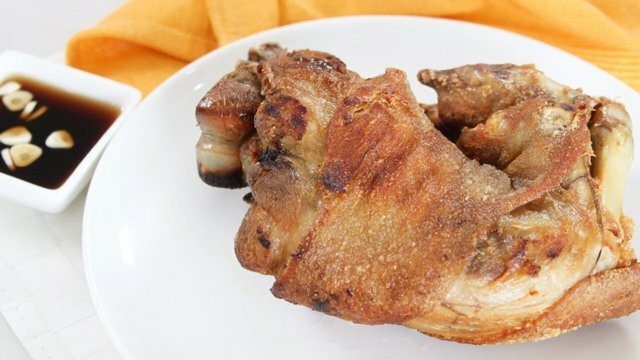 Getting started as early as now for your Noche Buena feast will not only save you money, but it’ll also save you so much time come the Christmas season since most of the ingredients you will need is already on hand. With more time, you get to enjoy the festivities in a better light, but more so, it’s easier to give your time to more important things: family and friends. Get started on your Christmas shopping now so you’ll thank yourself later for thinking ahead. *Prices from Unimart at Greenhills, SM Supermarket at Megamall, Robinsons Supermarket at Robinsons Pioneer and S&R at BGC were as of 1 October 2018. These will be a hit at your Christmas party. These Christmas recipes are easy. Trust us!